You’ve set or may consider setting sustainability goals around reducing your environmental impact right where it starts – in the field. 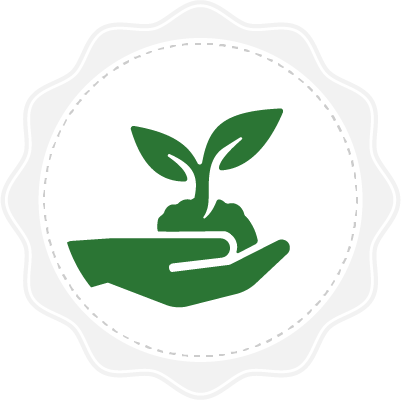 Chances are, the fertilizer used to grow your essential ingredients is a significant part of your environmental footprint. When farmers in your supply chain use NutrientStar as a guide in helping them make fertilizer management decisions, you’ll know they can help you reach your sustainability goals. You make and distribute agricultural inputs like fertilizer, as well as the tools and products that help farmers use fertilizer more precisely and efficiently. 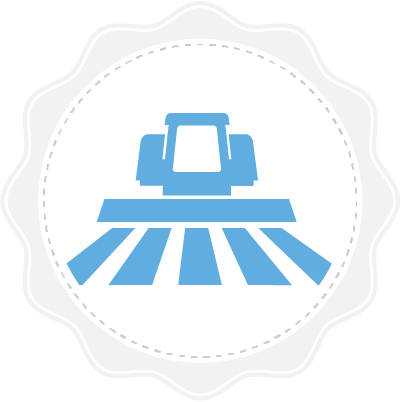 Earn farmers’ trust and a market advantage by proving how well your tool works in the field. You help farmers choose the right nutrient management tools for implementing the “4Rs” of nutrient stewardship. NutrientStar helps you by asessing how tools improve nutrient use efficiency in your area. The more efficiently you can use fertilizer, the better. But with so many nutrient management tools on the market designed to increase your efficiency, how do you judge which one will work best on your farm? NutrientStar is the answer. Farmers face a multitude of choices when it comes to tools designed to increase fertilizer efficiency and to improve profits. Which tools deliver real results? NutrientStar is reviewing a variety of tools and products to find that out. 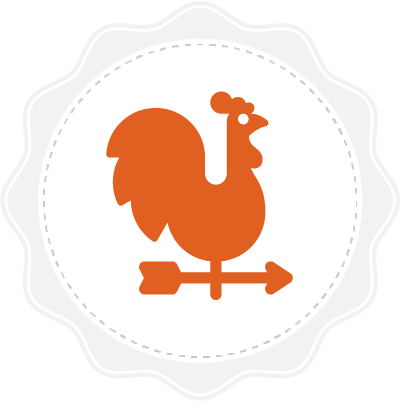 Learn which tools NutrientStar has assessed and which are currently undergoing review. A nutrient management tool or product earns a spot on the NutrientStar website once our independent review panel assesses available data on its ability to increase nutrient use efficiency during field trials. NutrientStar uses a scientifically rigorous, transparent method for measuring efficiency that allows the review panel to assess tools by their level of performance. The right tool can take the guesswork out of efficient fertilizer use. NutrientStar takes the guesswork out of choosing the right tool. Fertilizer is one of the most important ingredients for a profitable farm. Deciding on the rate, timing, form and placement of fertilizer, however, is a complex task with a lot of variables – and that’s where nutrient management tools come into play. 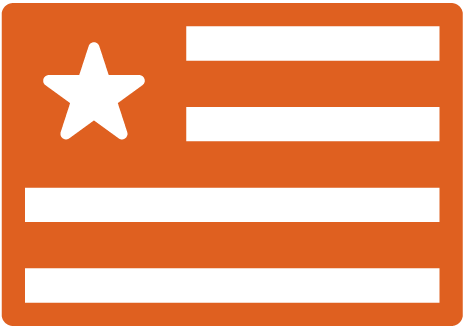 NutrientStar is a third-party, science-based program that evaluates the performance of commercially available tools, technologies and products designed to improve farmers’ nutrient use efficiency. 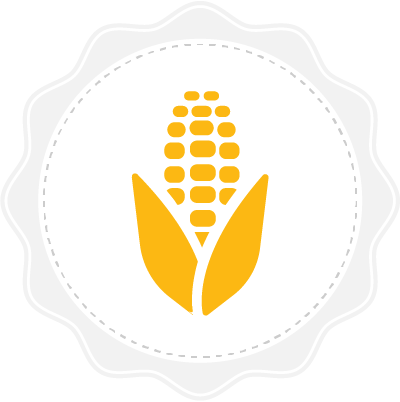 Once a tool has been analyzed by our independent review panel, we share the finding with agricultural advisers and farmers, as well as retailers and food companies that are working to increase sustainability and transparency in their supply chains. 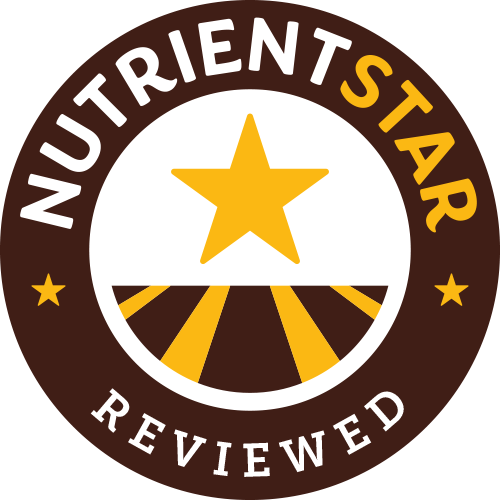 The NutrientStar independent review panel is composed of leading scientists and agricultural practitioners from around the United States. Through an objective and transparent review process, these experts use hard data from field trials to assess the performance of nutrient management tools. Their only agenda: all information on tools’ performance into farmers’ hands.